An interactive group of global women-in-coaching who are willing to share from the heart, ask questions, learn from, pray with, and encourage others in this coaching journey. Beyond that, we'll work together to define content and structure! 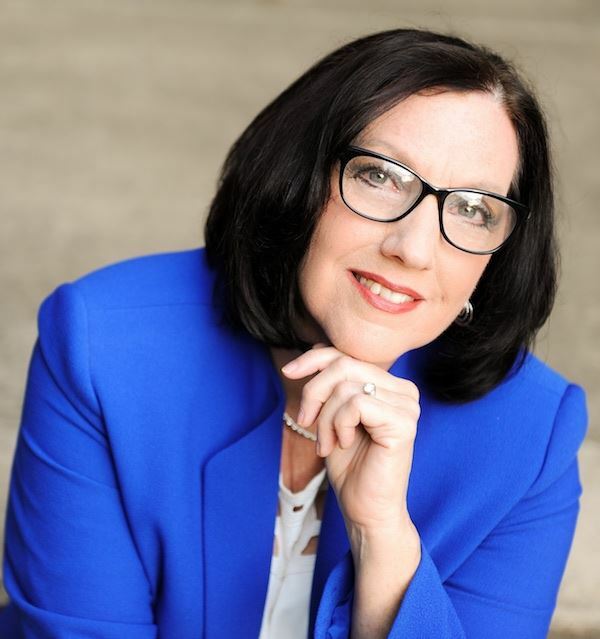 Cathy Lee is a Certified Professional Life Coach, receiving her ACC credential through the International Coach Federation and her CCC credential through Christian Coaches Network International. Cathy has enjoyed a diverse career in executive leadership in both business and ministry over 30 years. She successfully led a multi-million dollar business unit for a global leader of enterprise data, analytics and software solutions. Cathy served 10 years on the leadership staff of her evangelical Bible church, where she shared responsibility for strategic planning and leadership of 700 adult members, 11 staff and more than 40 volunteer leaders. She is an avid reader and continual learner, and loves travel and landscape photography. She and her husband, John, have been married 37 years. Copyright 1998 - 2018 Christian Coaches Network International, All rights in all media reserved.